Cost: $8 per person. Non-Resident: $9.20 per person. Come Create With Us! 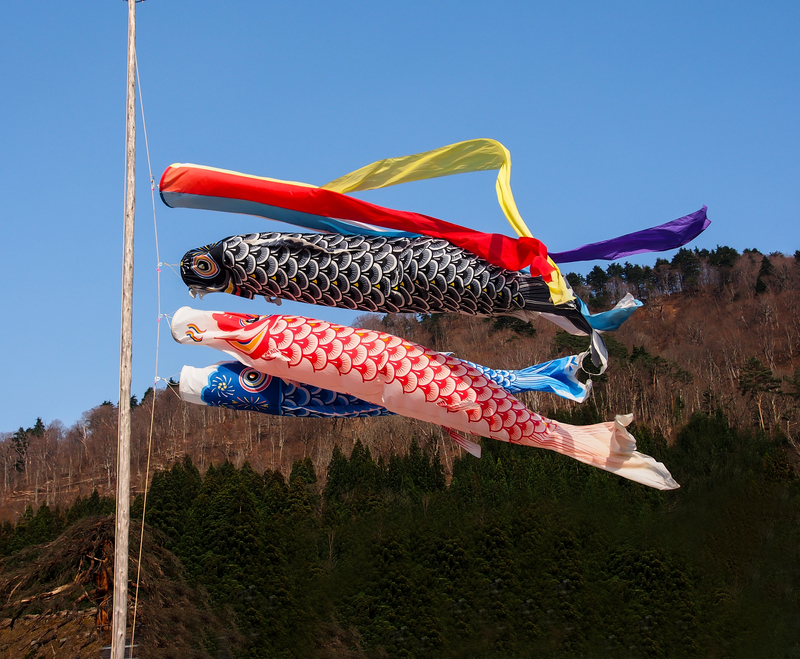 Celebrate children’s day and make “Koinobori” a carp windsock that will float in the air. 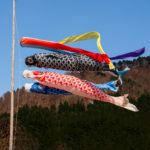 Looking at the art of Japanese kites, you and your family will create Koi Windsocks out of Fabric that can actually fly. This program is open to all ages, but recommended for ages 3 & up. Register beginning Friday, February 1 online or by phone at 703-228-4747 using Activity Number 730019-Q! Cost: $8 per person. Children must register with an adult. This program is suitable for all ages, but recommended for ages 3 & up. We request that you arrive on time as Families Unplugged is designed for families to participate in activities for the entirety of the program. To reduce waste we will utilize all designated supplies and materials during the class time. Our Families Unplugged programs are designed to give families the opportunity to disconnect from all electronics and modern distractions and reconnect with each other while participating in fun recreational and leisure activities. These programs provide new ways to Learn, Grow and Play together as a family!